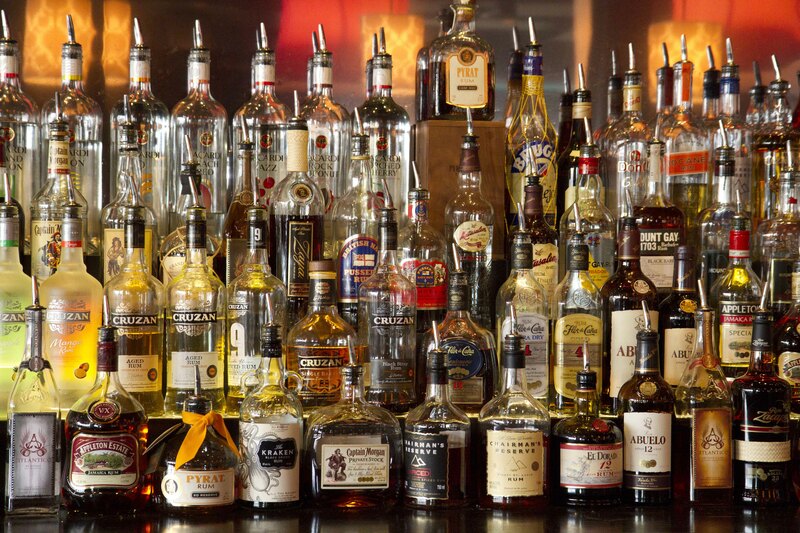 Mardi Gras is about more than partying like a fool, but we’ll leave that to the pious to sort out. 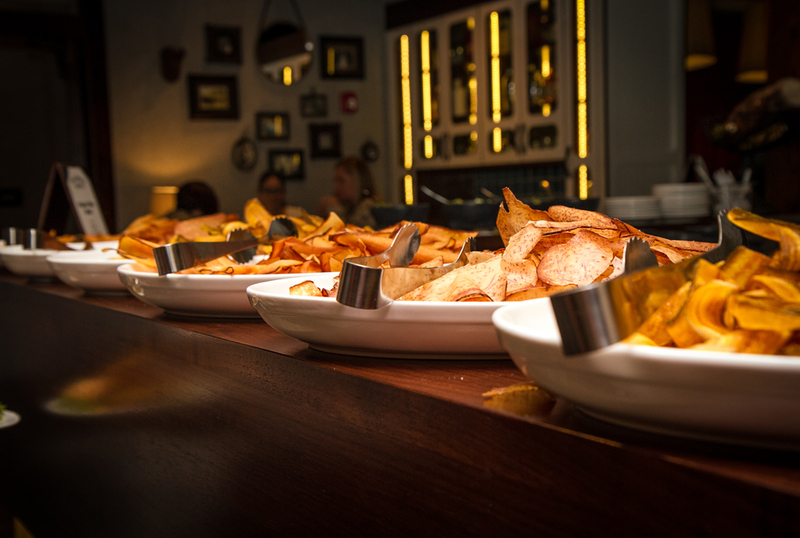 If you are wondering where to go to watch the Super Bowl on Sunday, we’ve got everything you need to know. 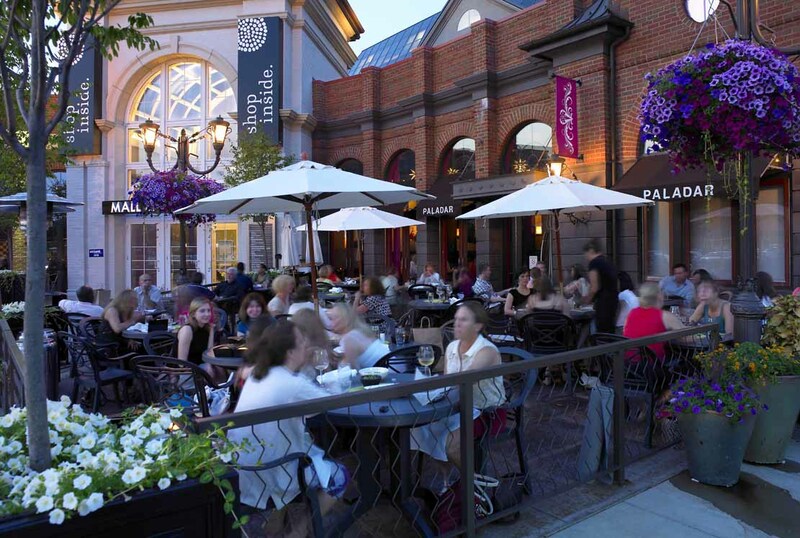 No restaurant is more suited for the King of Prussia Town Center’s adventurous culinary climate than Paladar Latin Kitchen. 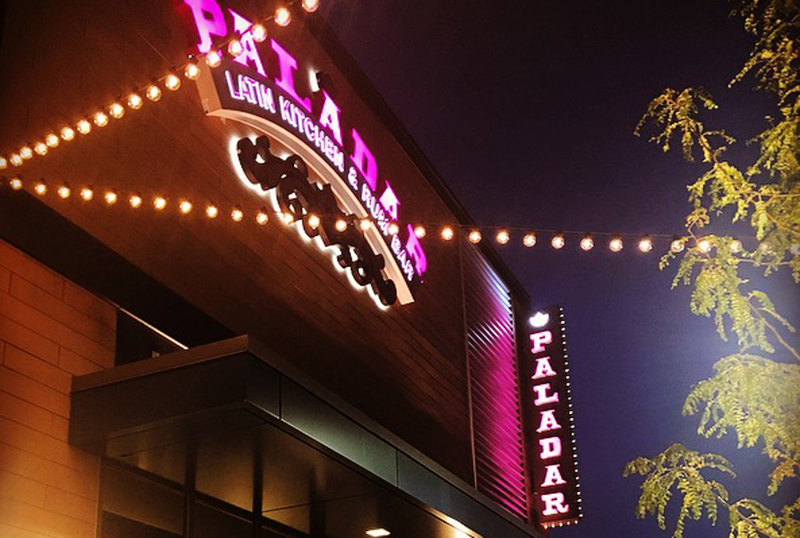 Paladar’s first location in PA brings gratuitous Latin dishes to the Philly ‘burbs as the latest addition to the Town Center. 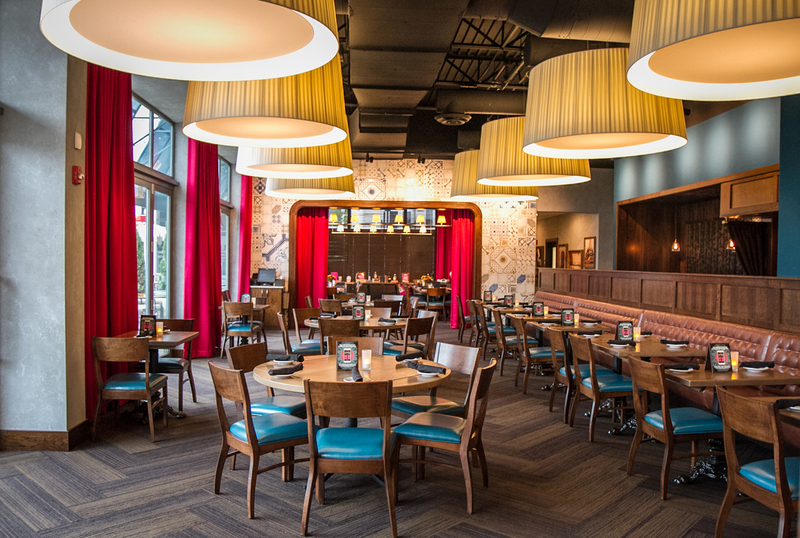 A one-of-a-kind dining experience has set sail from Latin America and is scheduled to arrive at King of Prussia’s Town Center. 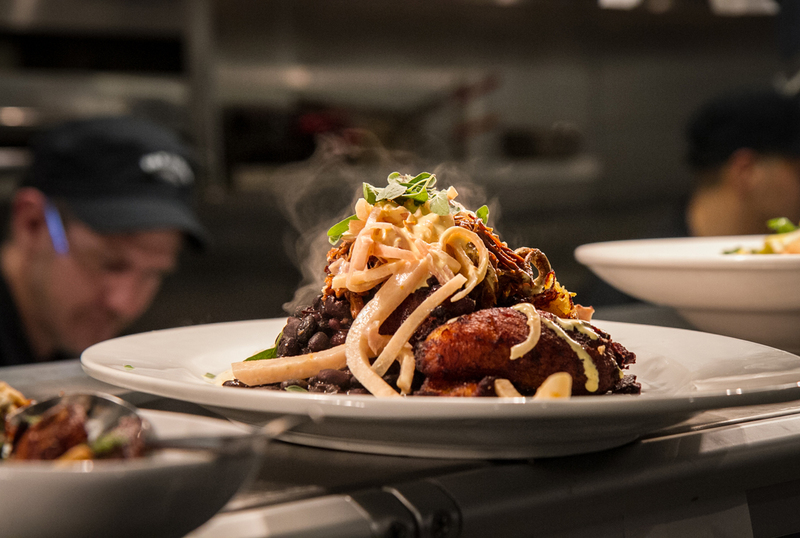 King of Prussia is about to get a taste of Latin America after a Cleveland-based restaurant group opens its 1st PA location. 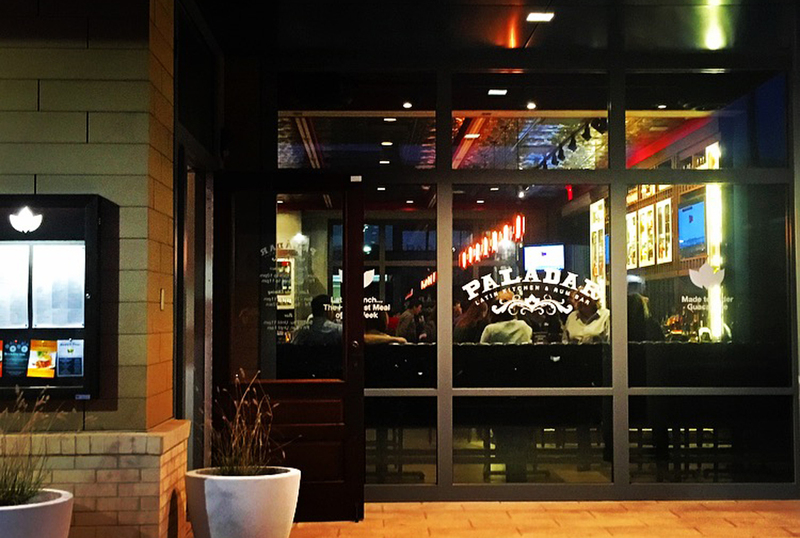 Dining options in King of Prussia are about to become more exciting when Paladar Latin Kitchen introduces its bold, fresh flavors. 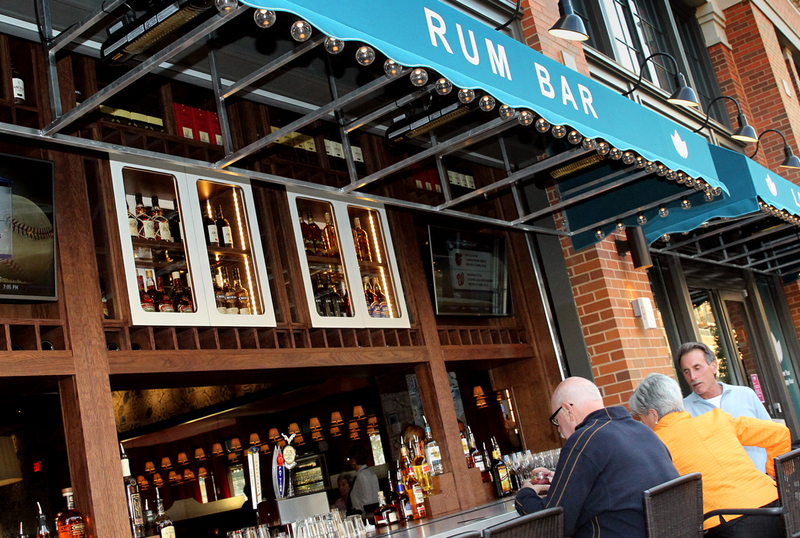 Two local restaurants – Paladar Latin Kitchen and BOMBA Tacos & Rum – are offering deals tied to the Olympic Games. 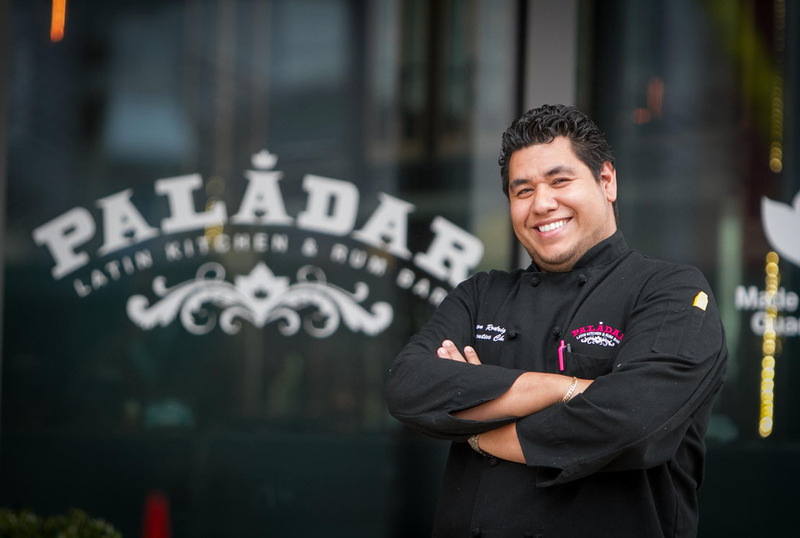 Mastering a cuisine known for its bold flavors, Paladar uses the freshest ingredients to make sure each and every dish pops. 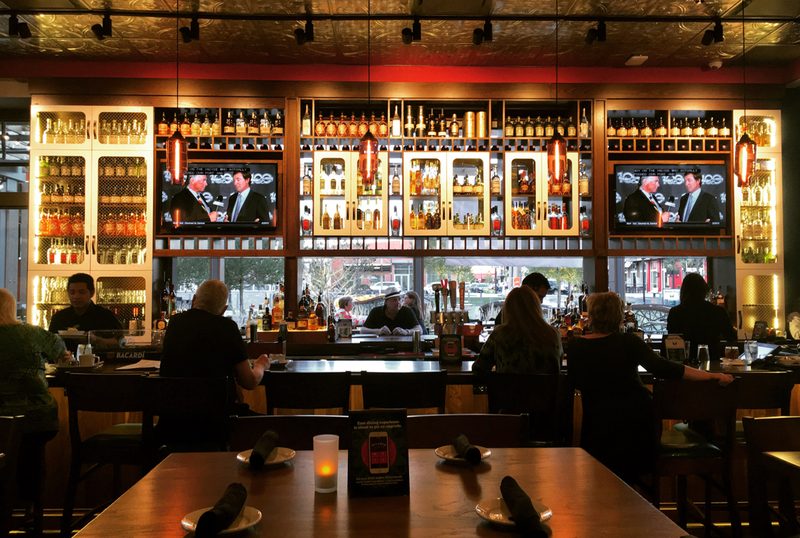 The concept of discounted dining and drink options at restaurants and eateries has become a staple in the Cleveland food scene.